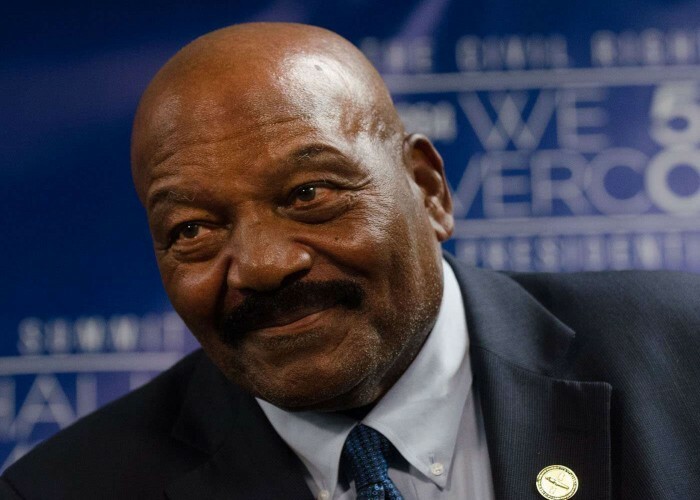 Born on 17th February 1936 at St. Simons in Georgia, James Nathaniel Brown is a former professional American football player. He had played as a fullback for the Cleveland Browns of the National Football League (NFL). 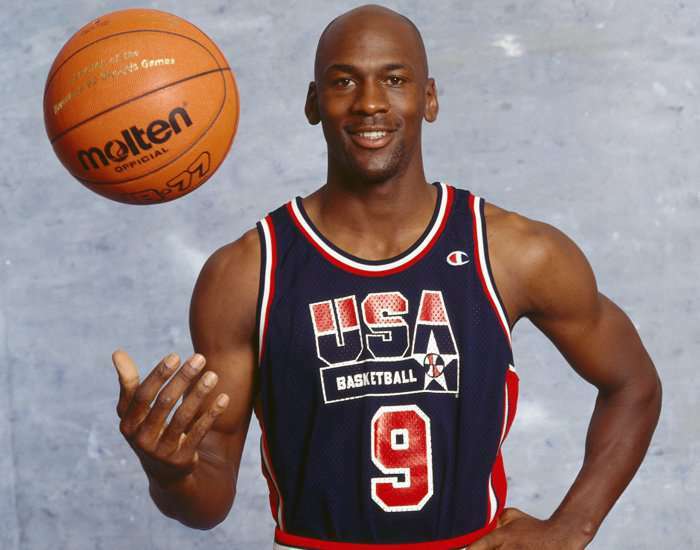 Born on February 17, 1963, in New York, Michael Jeffrey Jordan who is lovingly known as "MJ" by his fans has been unambiguously regarded as one of the most successful basketball players of all times across the world. He is also a businessman and the chief owner and chairman of the Charlotte Hornets. MJ has won numberless accolades in his active career and even after that for his exemplary serives to the sport basketball. 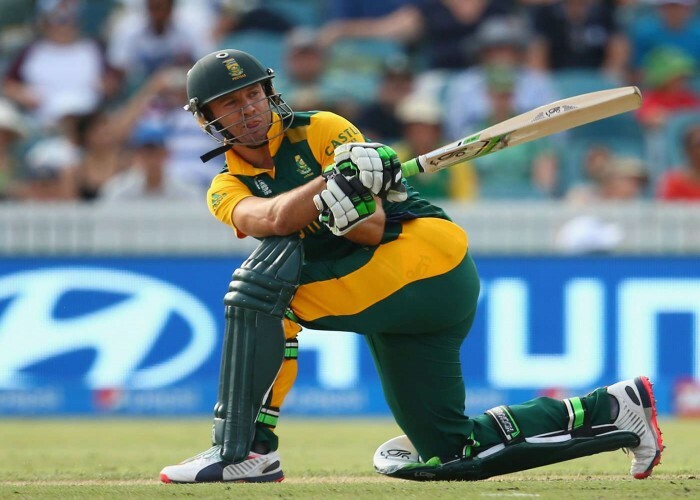 Born on 17 February 1984, in Transvaal Province, Abraham Benjamin de Villiers is one of the greatest batsmen of all times who plays for South Africa nicknamed as “Mr. 3600” because of his all-round performance in cricket. 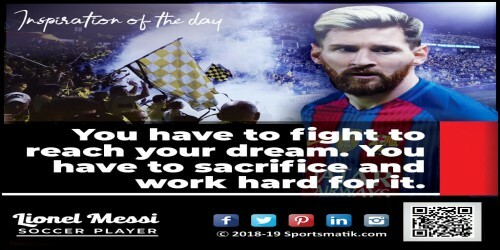 Besides this, he also has a successful history in other sports such as Golf, Tennis, and Rugby. AB is also a proficient guitarist as well as a singer. 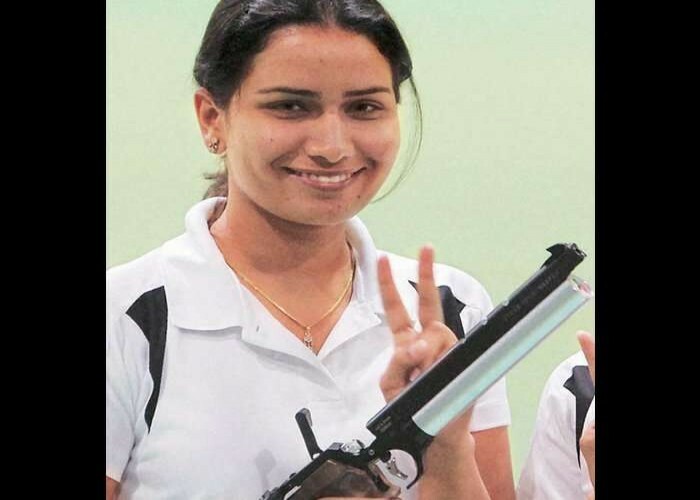 Born on 17th February 1984, Annu Raj Singh is an Indian shooter who has actively participated in 10 national shooting championships winning 27 medals till now and still contributing her sincere efforts to raise the sport to new heights.